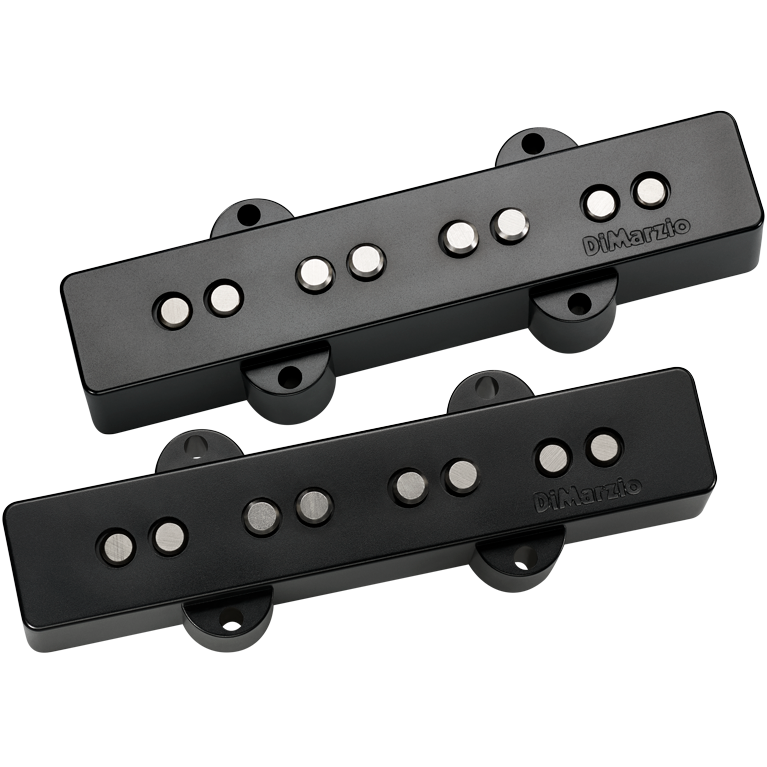 The hum-canceling Ultra Jazz™ Prewired Pickup Set includes bridge and neck pickups, control plate, knobs and a complete wiring harness featuring solderless installation. The Ultra Jazz™ Pair set will open up the sound of your traditional Fender® Jazz Bass® with more power and harmonic overtones that virtually jump off the strings. The Ultra Jazz™ set works equally well for finger or pick-style players.